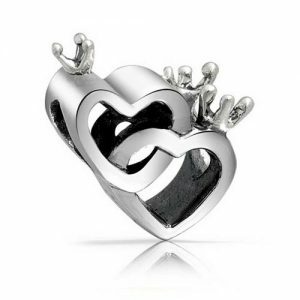 Buy your loved one a Pandora compatible charm this Valentines day, a gift they’ll cherish forever. 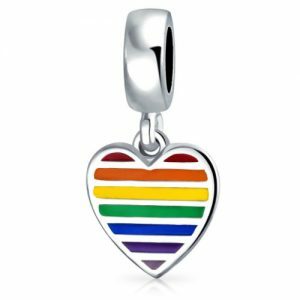 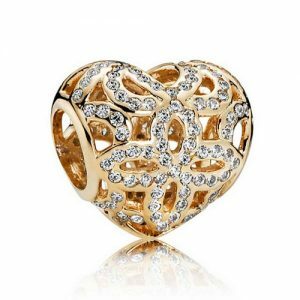 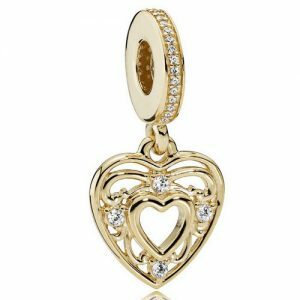 There are many Pandora charms and beads that are perfect for Valentines day ranging from small interlocking silver hearts to jewel encrusted gold charms and a whole variety in between. 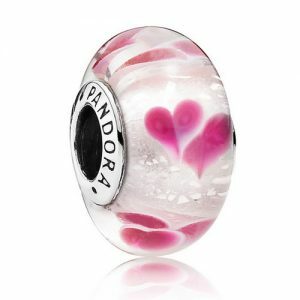 If you would like to view only the Official Pandora Valentines Charms click here. 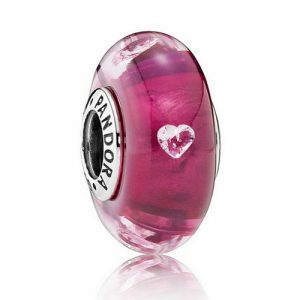 Pandora compatible charms and beads are the perfect gift for showing your loved one how much they mean to you, depicting all the symbols of love from hearts and flowers to love heart locks and engraved ‘I love you charms’. 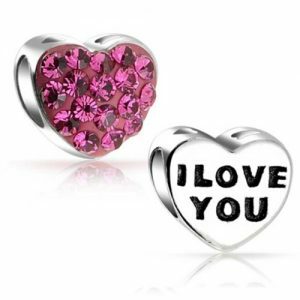 These tokens of your affection are guaranteed to make your loved one happy. 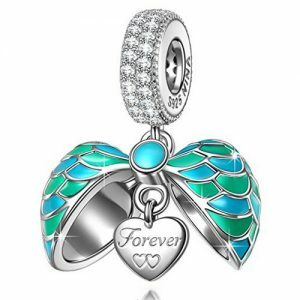 Why buy Pandora compatible charms for Valentines? 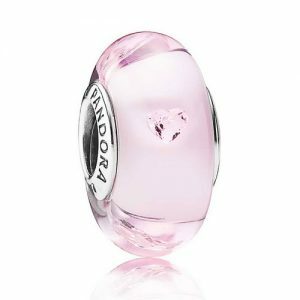 Unlike traditional gifts of flowers, chocolates and meals out, a Pandora compatible charm is a gift they will keep forever. 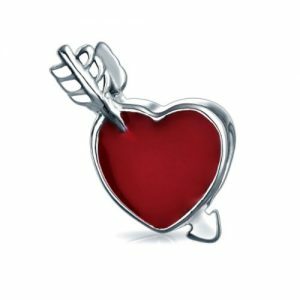 Every time they see that small charm on their bracelet their mind will be cast back to that special Valentines Day.